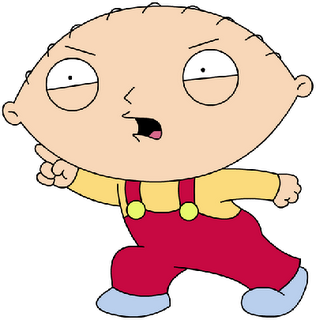 Fans of The Family Guy would be forgiven for an initial impression that the Bowers & Wilkins Zeppelin Loudspeaker’s profile is similar to that of Stewie’s head. 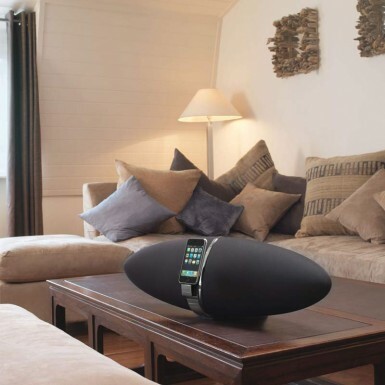 The Zeppelin’s elongated football shape gives this speaker system a striking silhouette. But the design doesn’t only look dramatic, it is a main reason why it SOUNDS dramatic. The shape of the Zeppelin causes its sound waves to evenly disperse over an area wide enough to fill a large room. 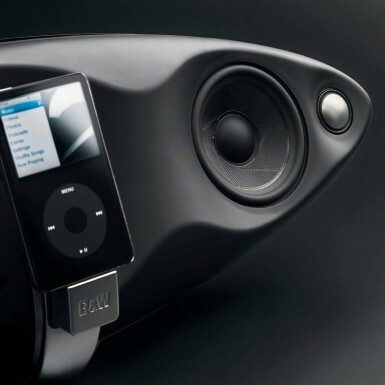 The design is so innovative that the Bowers & Wilkins Zeppelin was awarded a prestigious gold medal at the 2008 IDEA awards for it. (The Flip Mino camcorder was also among the three gold winners). 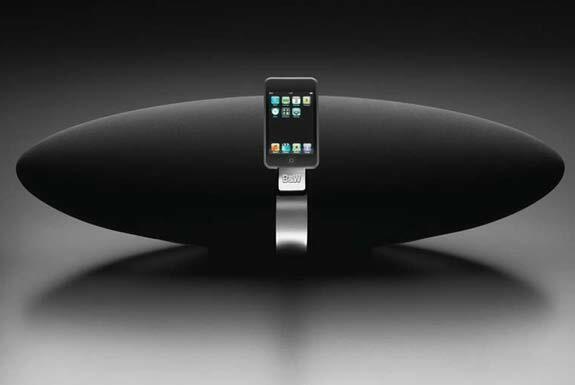 The docking station is the other innovative feature on the Zeppelin—it is adaptable to fit any iPod model. 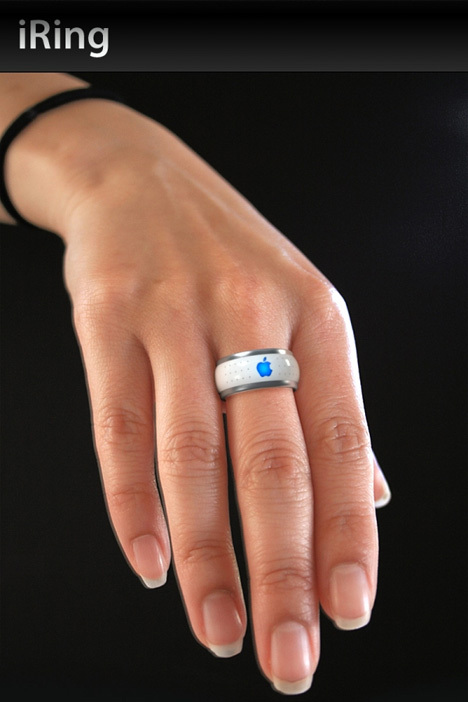 It fits most other MP3 players too, including the Zune. The basic functions of your MP3 player are controllable through the Zepplin’s remote control. 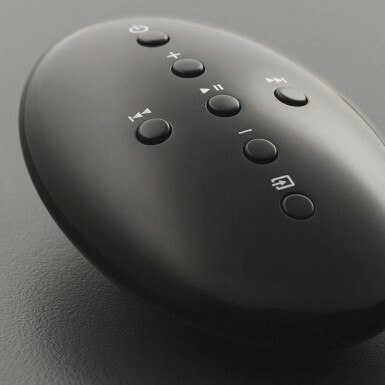 There are also power and volume controls on the loudspeaker itself. 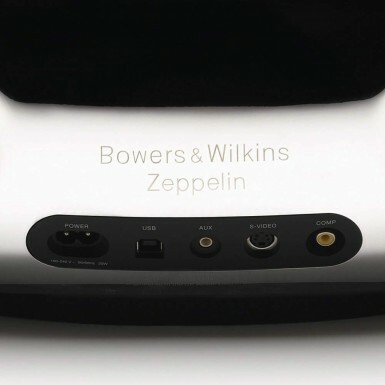 The Bowers & Wilkins Zeppelin is a high end speaker and is priced like it (nearly $600 at the time of writing—check the latest price here). It also sounds like a high-end speaker. So much so that we are ready to declare the Zeppelin is single best sounding single-unit iPod speaker on the market.